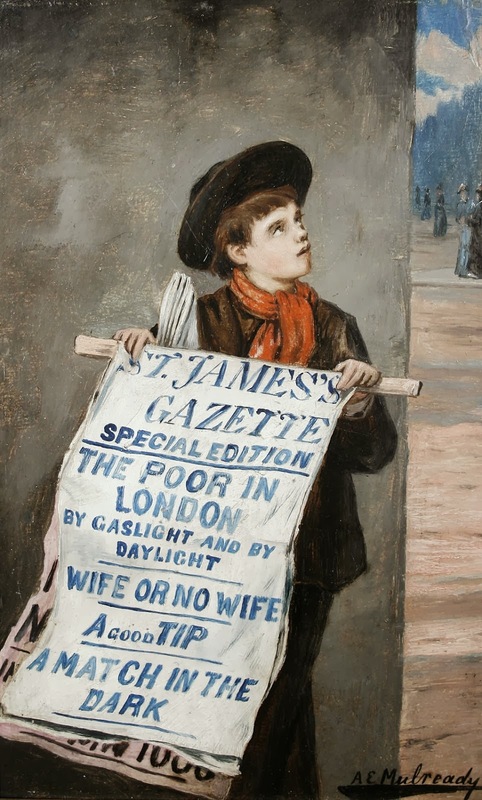 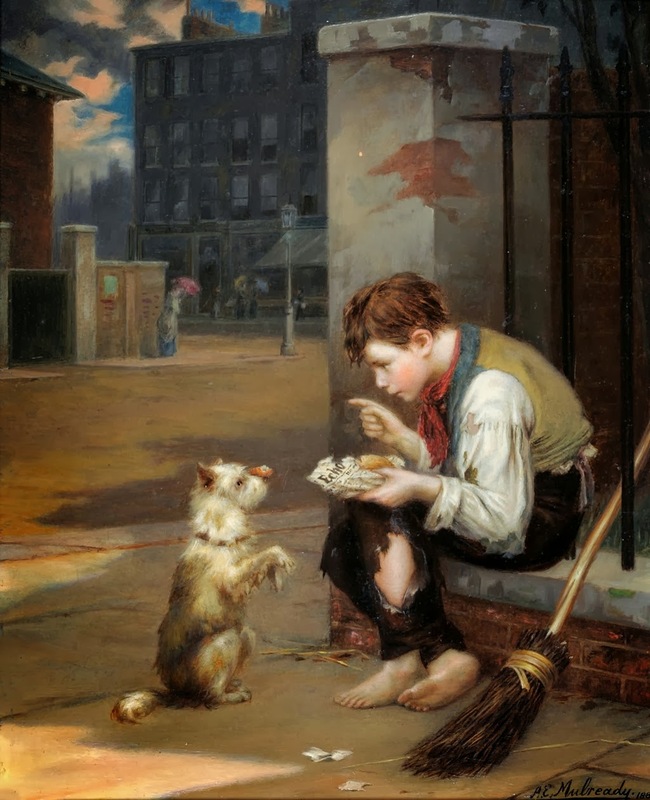 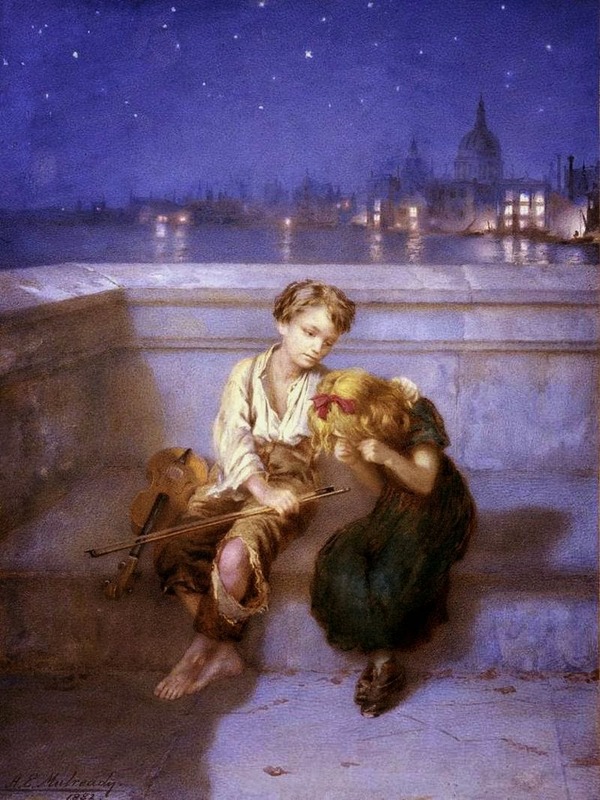 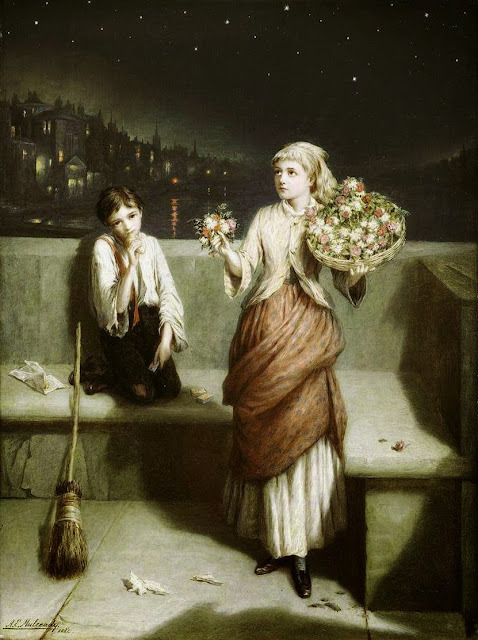 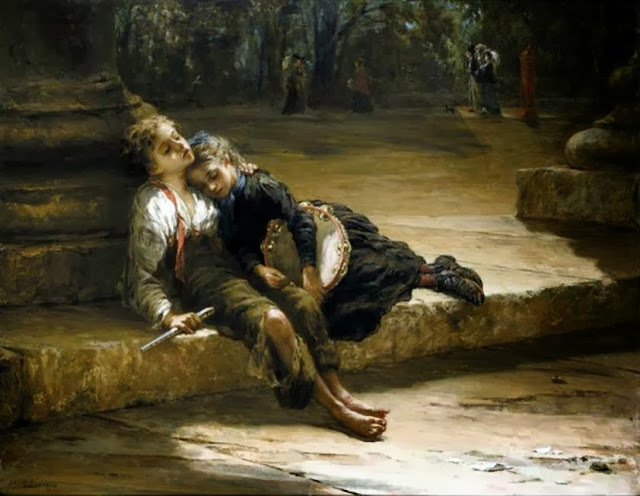 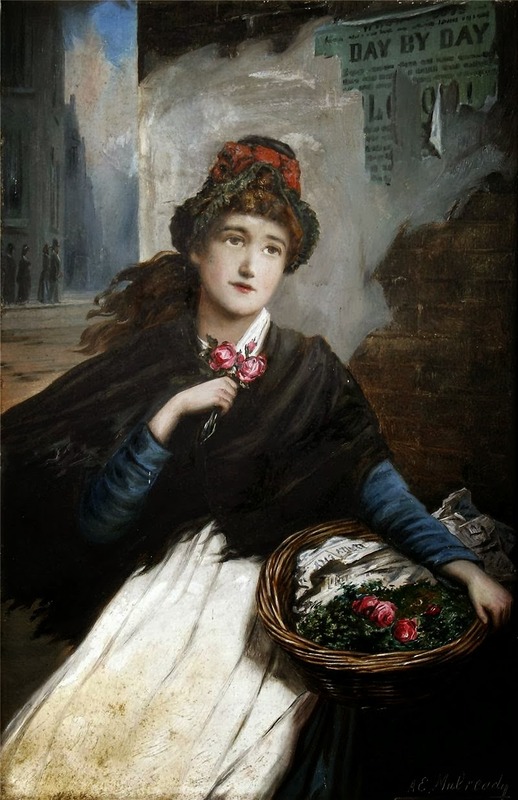 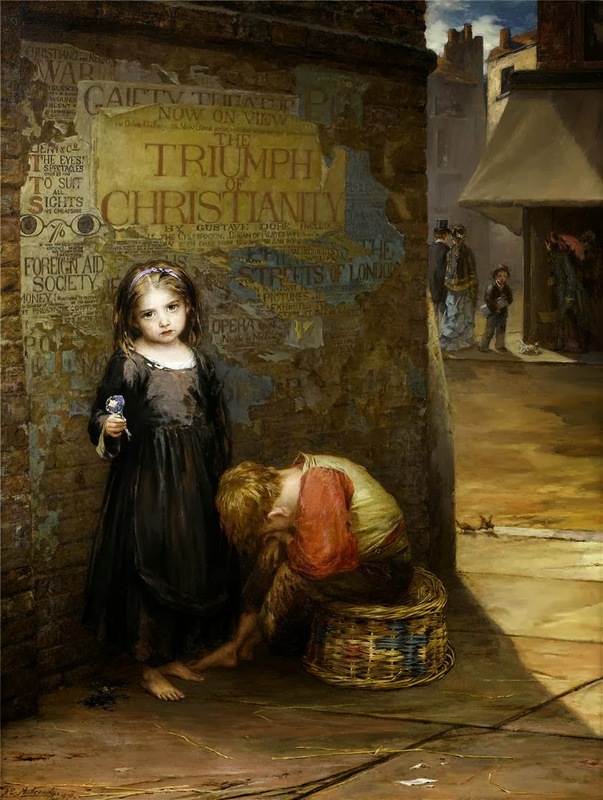 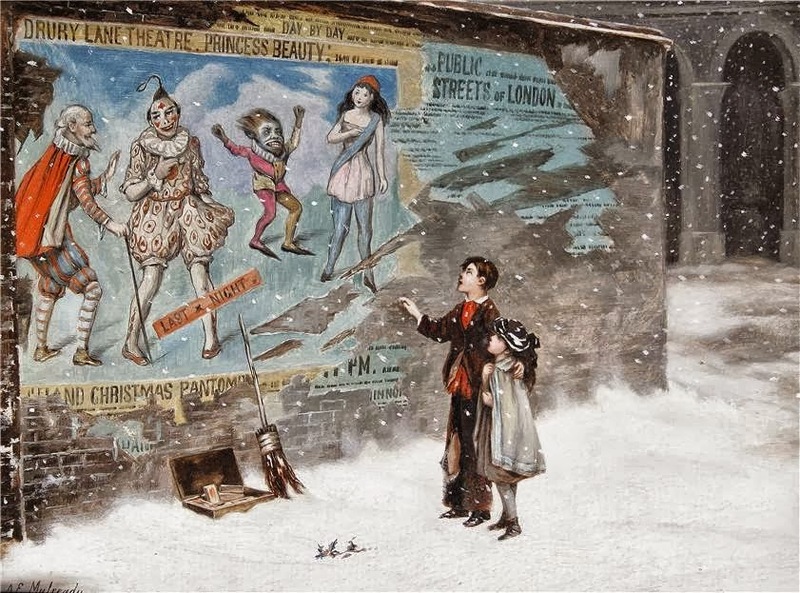 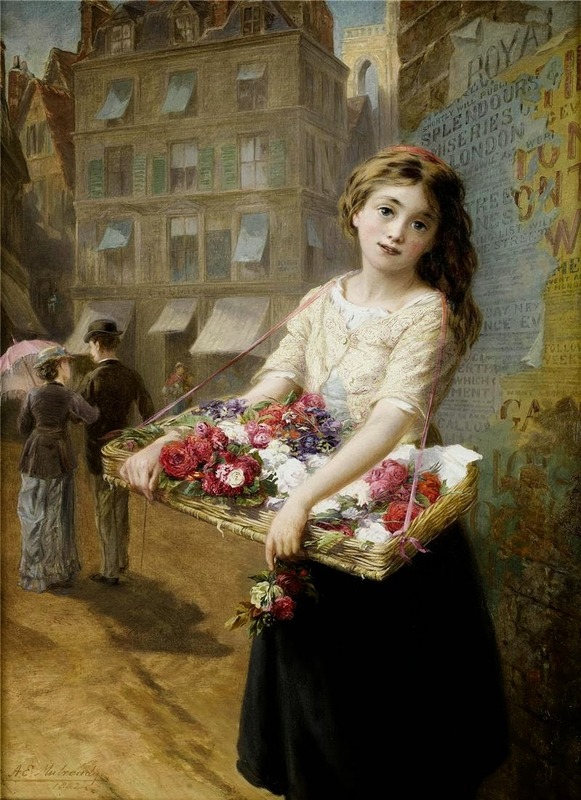 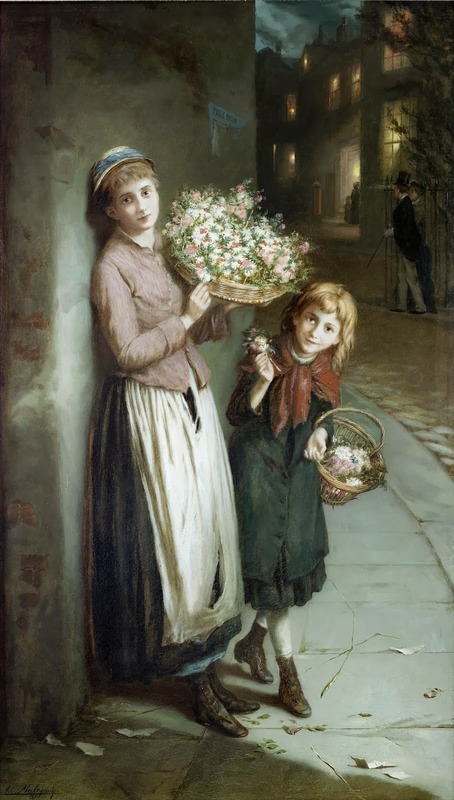 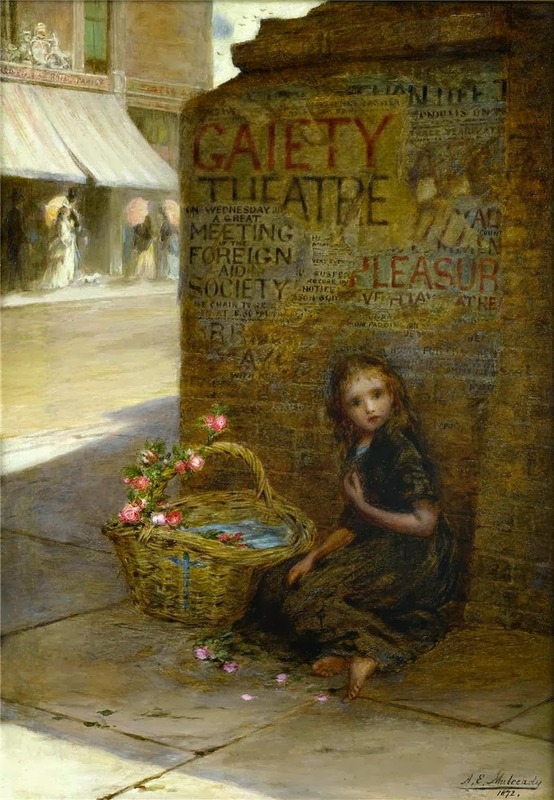 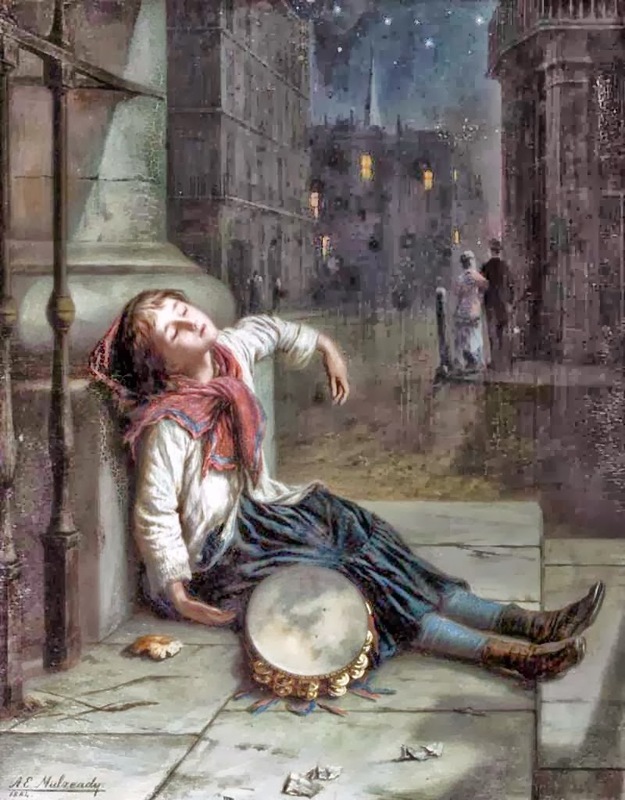 Augustus Edwin Mulready was a British Painter (1844-1904) and was as an Genre Painetr who specialized in street scene’s of Londons underbelly. 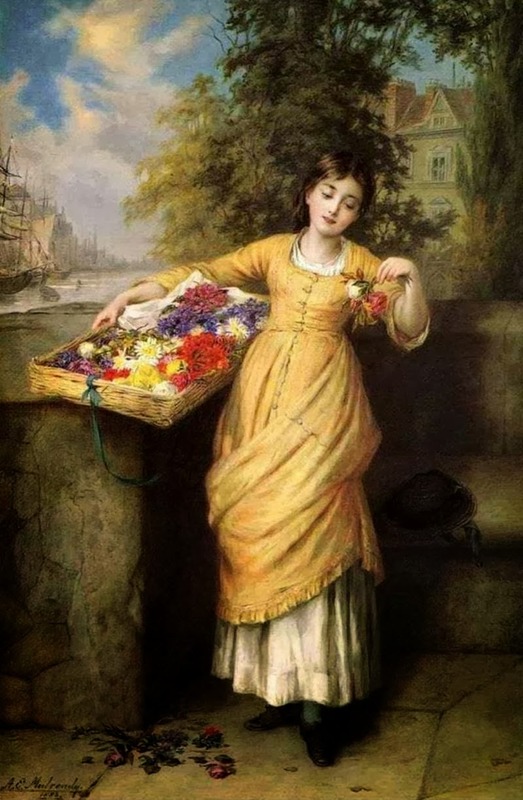 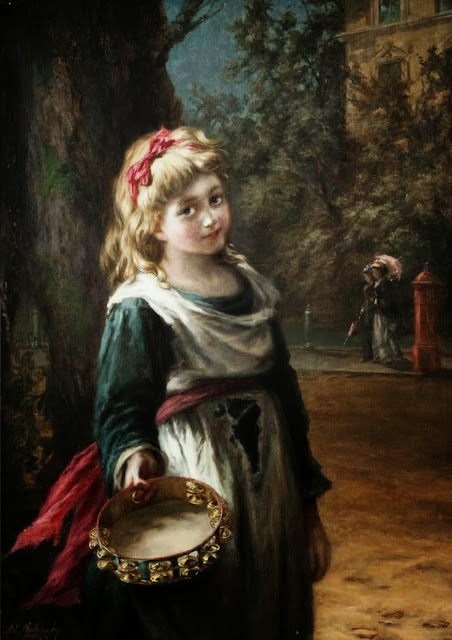 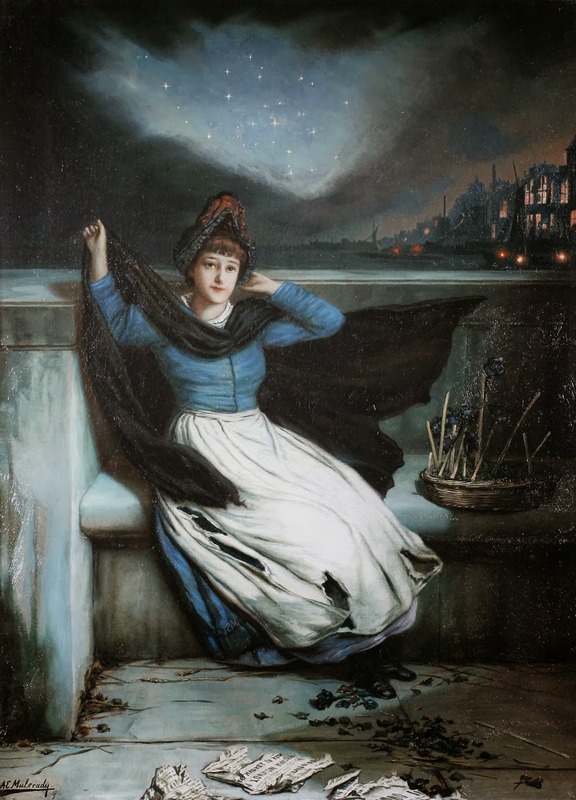 Augustus Edwin Mulready was born in 1844 in London as the son of Thomas and Sarah Mulready and grandson of the painter a known painter William Mulready R.A. (1786-1863). 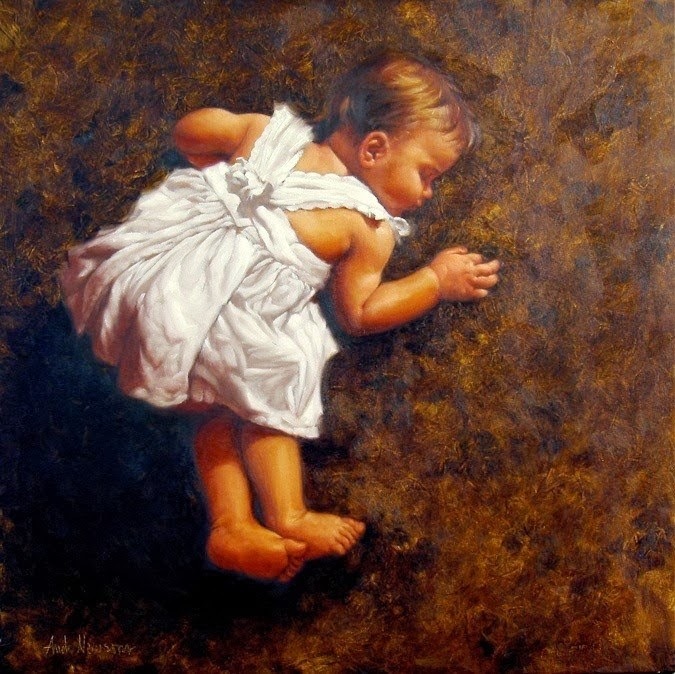 From the very beginning he was attracted towards art and painitng. Attracted by the Artist’s Colony established in Cranbrook Augustus moved there to further his profession in the late 1860s and lived next door to F.D. 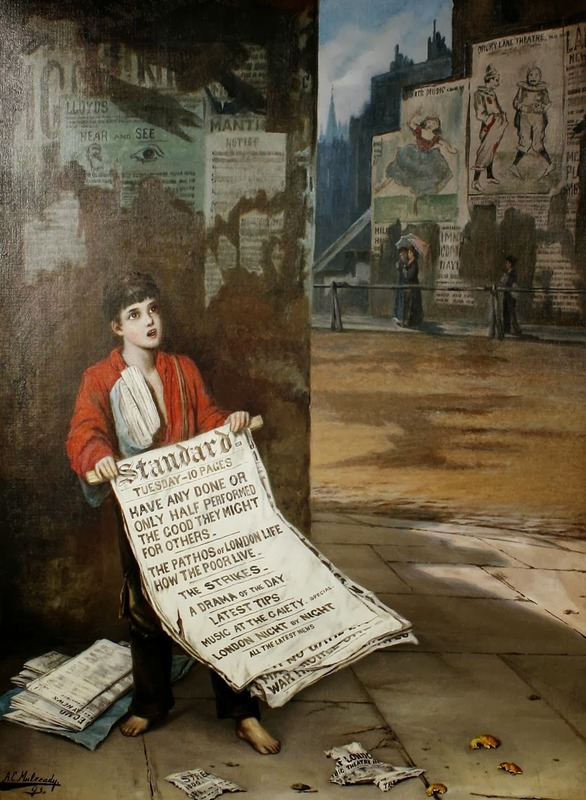 Hardy at Waterloo Place in 1871. 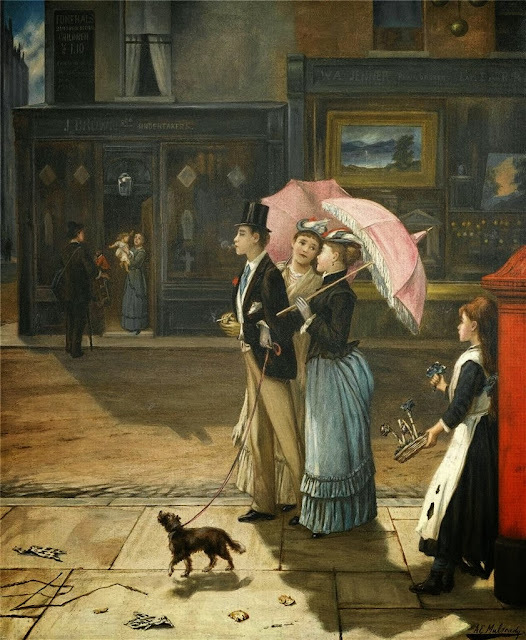 In 1874 Augustus returned to his home town London where he married Marie who bore him two children - Claude Augustus in 1876 and Eleanor Julia in 1878. 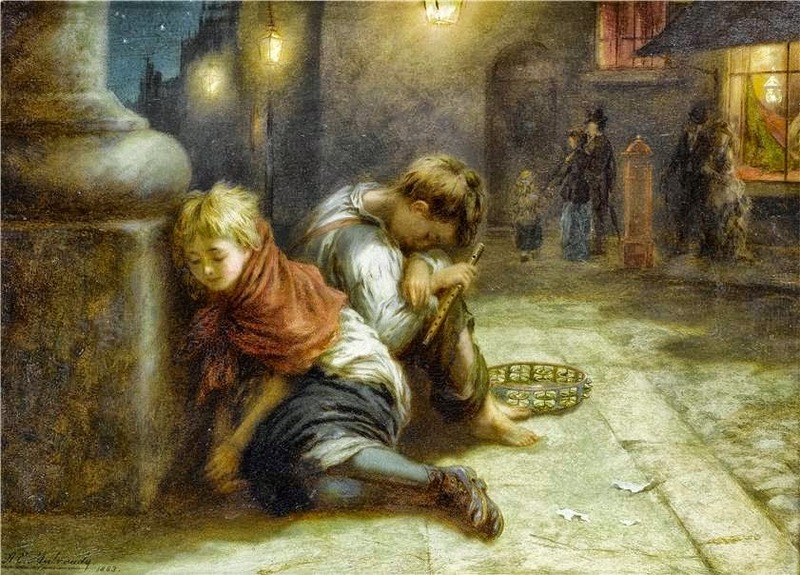 Augustus Edwin Mulready, George Hardy, Thomas Webster, Frederick Daniel Hardy, George Bernard O'Neill and John Callcott Horsley were an informal Group of six professional painters known as the Cranbrook Colony Group that thrived in Cranbrook in the latter half of the nineteenth century. They were a close association of colleagues and friends, and, in the case of the Hardy brothers and G.B. 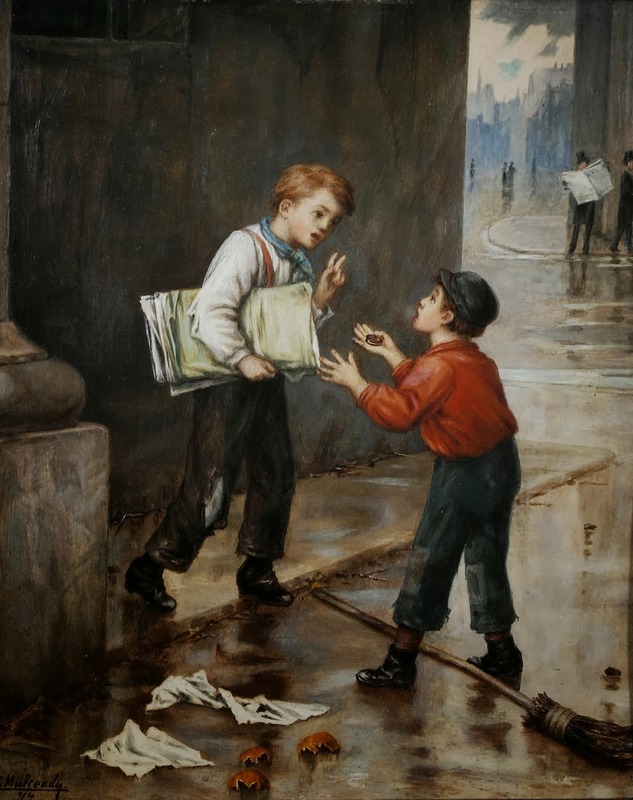 O'Neill, distant relatives. 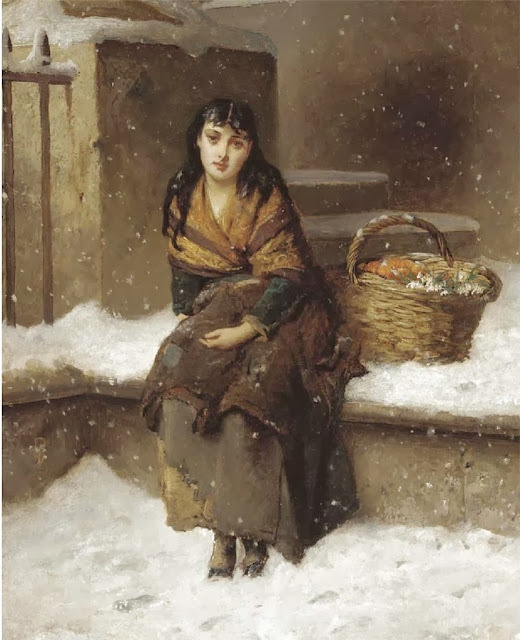 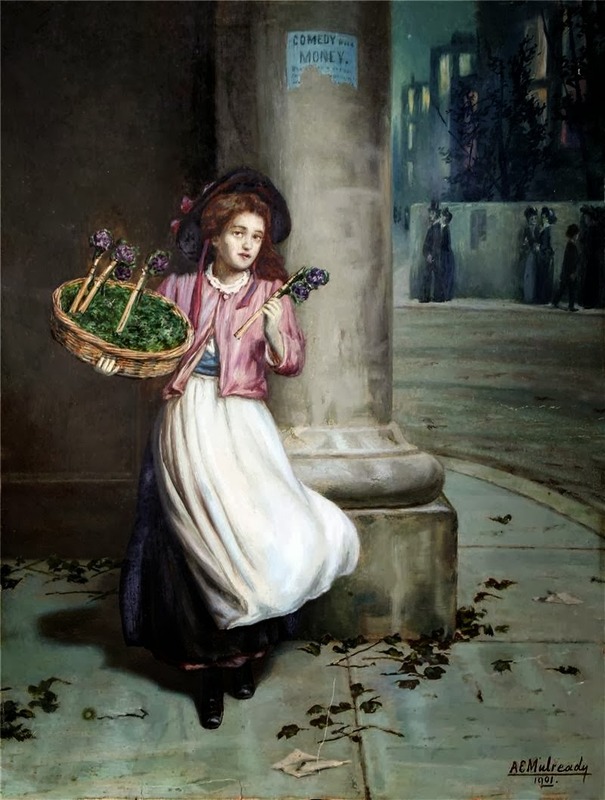 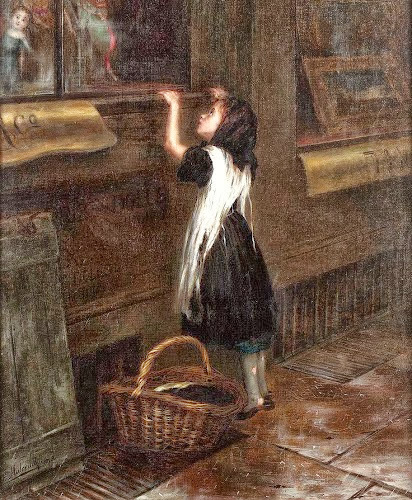 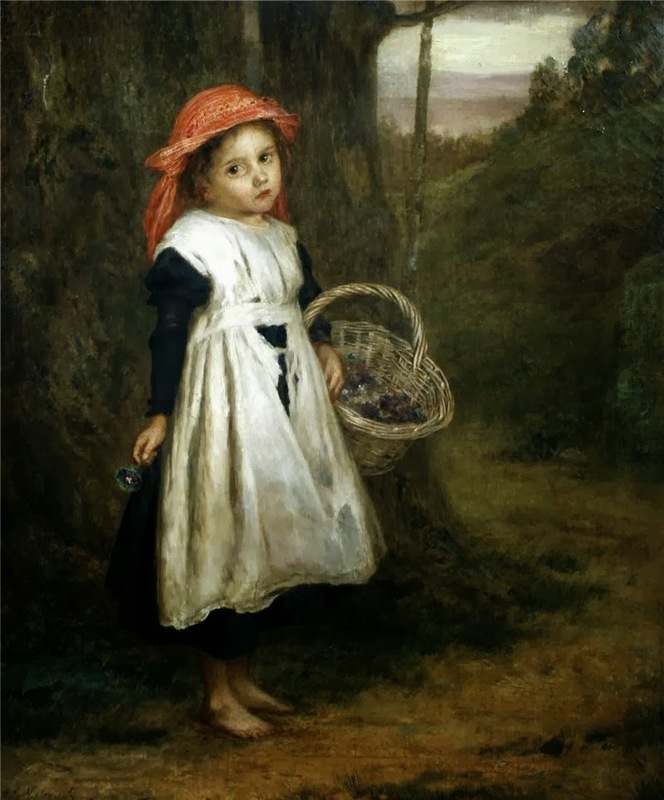 All six were Genre painters depicting scenes from daily life, either real or imaginary and, through their work, we have an accurate depiction of the people and homes in the Cranbrook area during the Victorian Age. 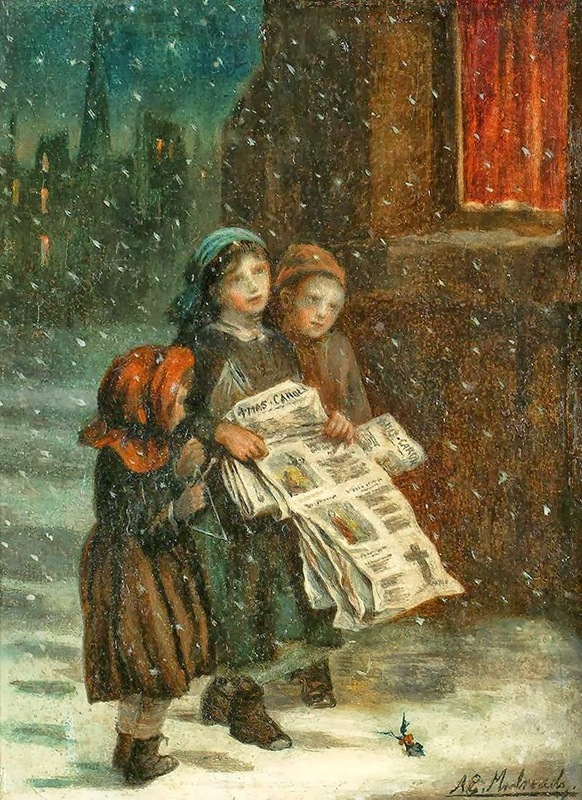 Augustus Edwin Mulready died in London at the age of 60 in the tear 1904.